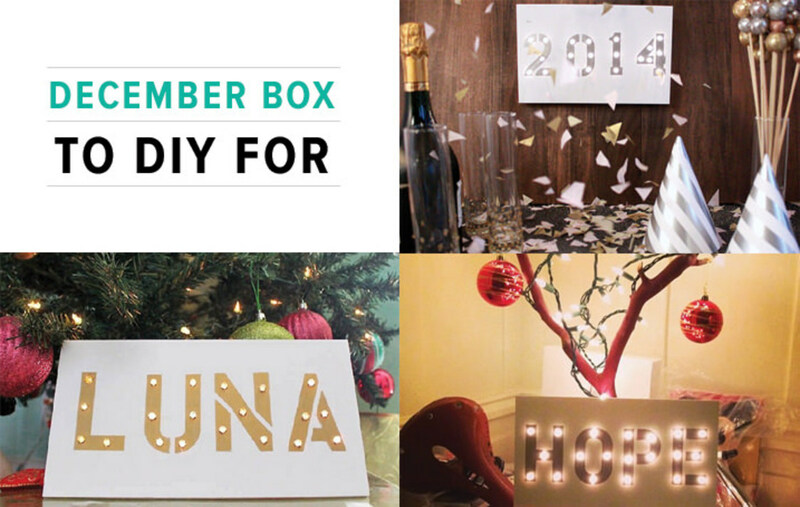 leading designers launch simple DIY projects based on the latest fashion and home trends. I like to make things. I wish I had time to do it more. I would love to do it with my children. Darby Smart makes it simple. No excuses. All supplies and instructions are sent to your home. Super simple, super fun, super quality! 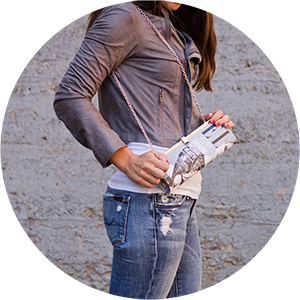 At Darby Smart, we put today’s fashion and home trends at your fingertips. We know style’s important to you and we know it’s magical to create something of your own. We’ve got a fabulous community for designers who are constantly creating new projects. We turn their projects into DIY kits. 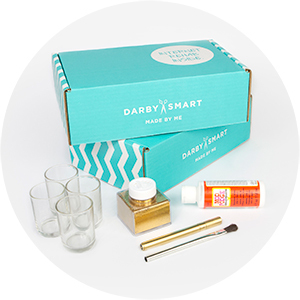 With a Darby Smart kit, you can make and share your own style. When you open your kit, we want your eyes to twinkle. When you finish your kit, we want you to feel proud. To achieve that, we work hard to find uniquely chic materials. We obsess on writing fun, simple instructions. We constantly think of ways to help you define your own personal style. They have also recently launched a craft club for teens called Darby Girl. We were sent the December To DIY For box. It included a project to make two Marquee Signs. It comes with LED lights, a silver sharpie, a tailor’s awl, a stencil set, and two foam boards. This is a fun project! I plan to make one with my son’s name for his room. Glad it includes eco-friendly LEDs!